The Brainwave Entrainment Audio contained herein will allow you to reach an altered state of consciousness in which you will commune with the great God Ra. The Frequency used is Delta. 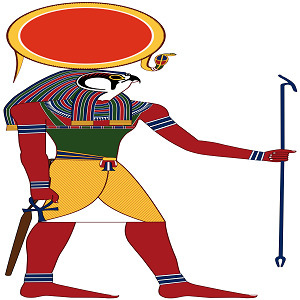 Ra is the High God of the ancient Egyptians. He is the only God in Ancient Egypt that everyone worshipped. He came in many forms and with many names, but it was always an aspect of Ra. He is the keeper of all knowledge from the beginning of the universe. With this audio, you can tap into his wisdom.